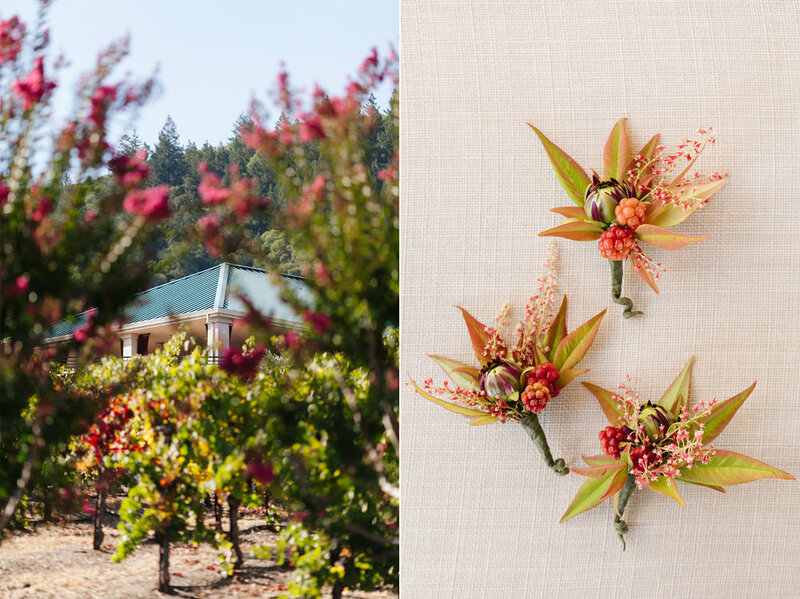 It’s hard to find a more inviting place to shoot than a warm, early fall day in wine country and I recently had the pleasure of photographing Eydis & Tom’s wedding on such a day. 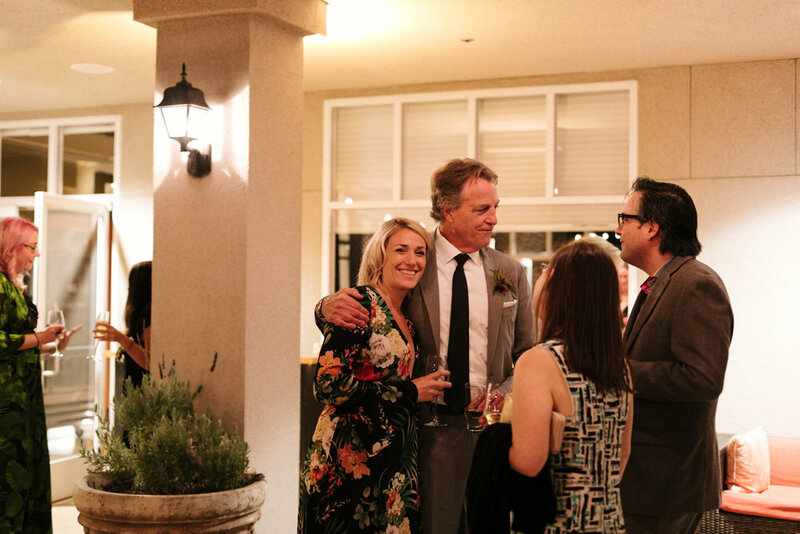 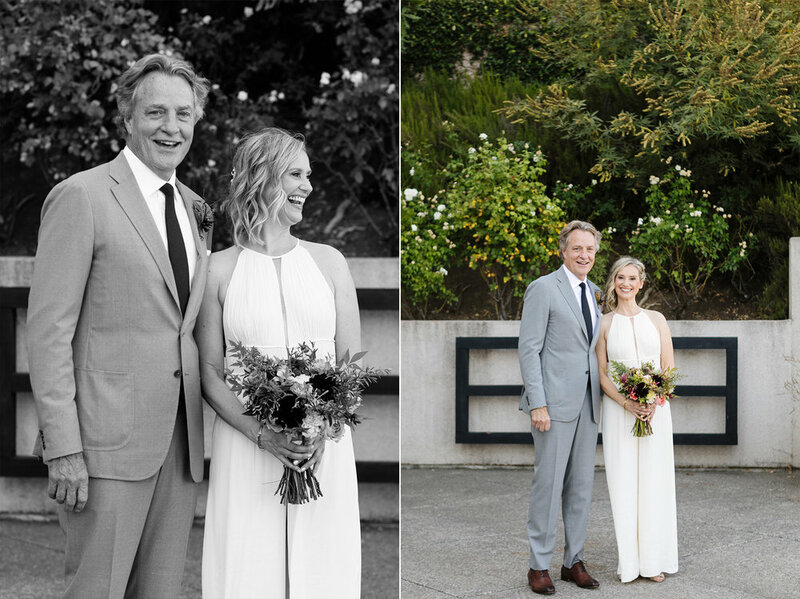 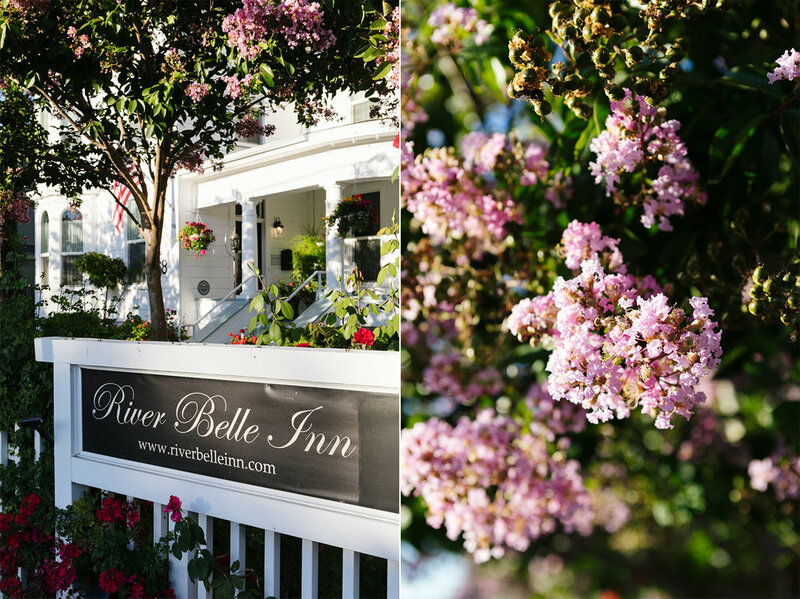 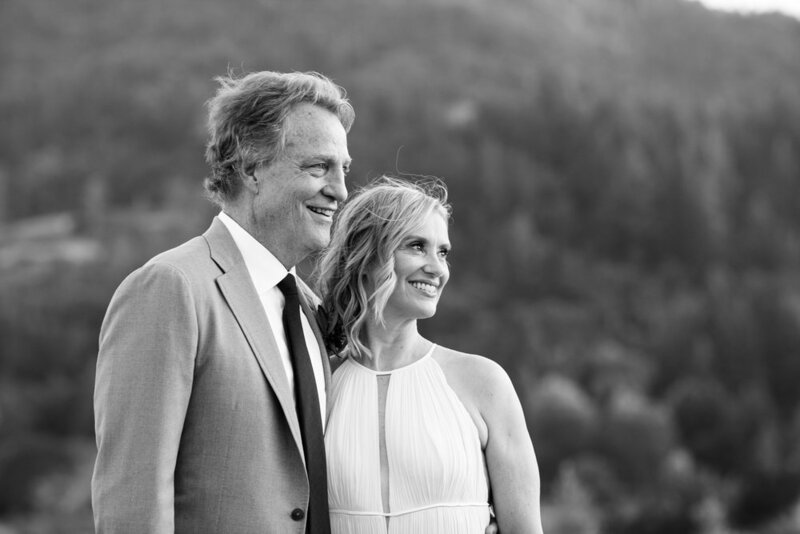 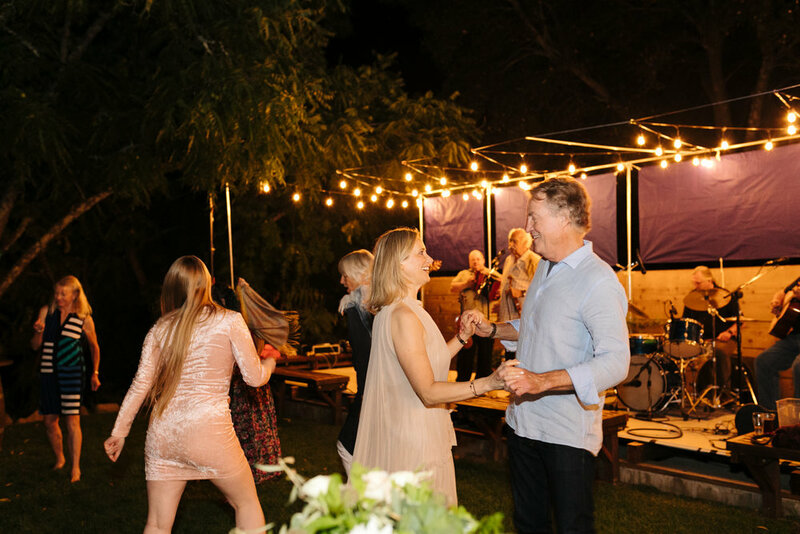 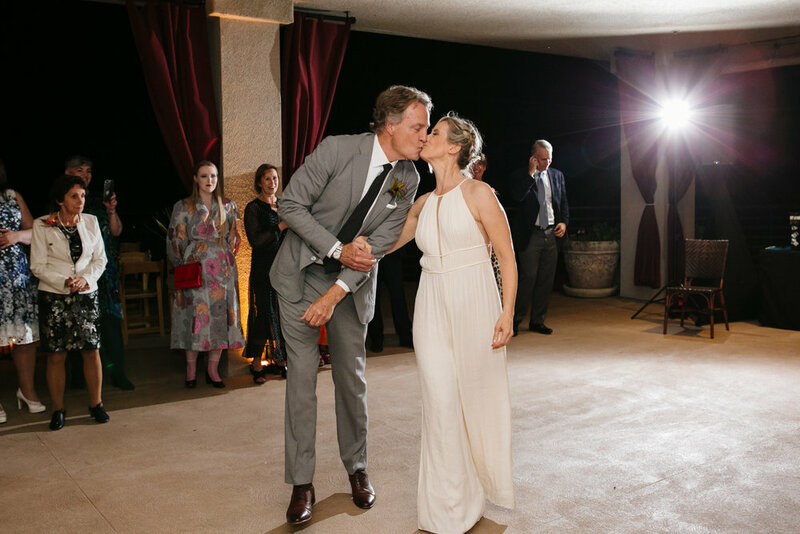 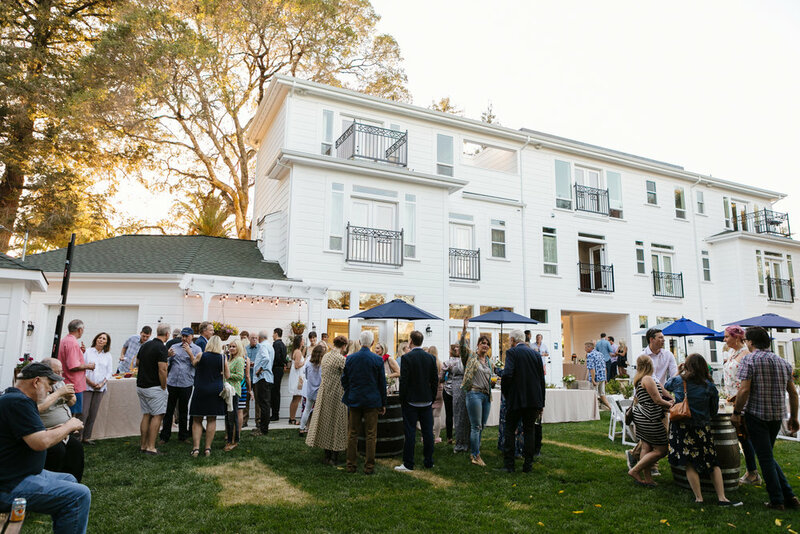 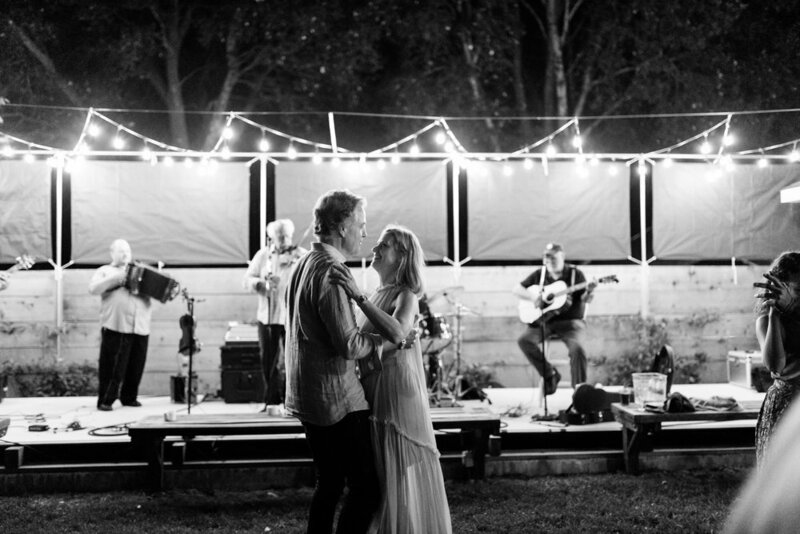 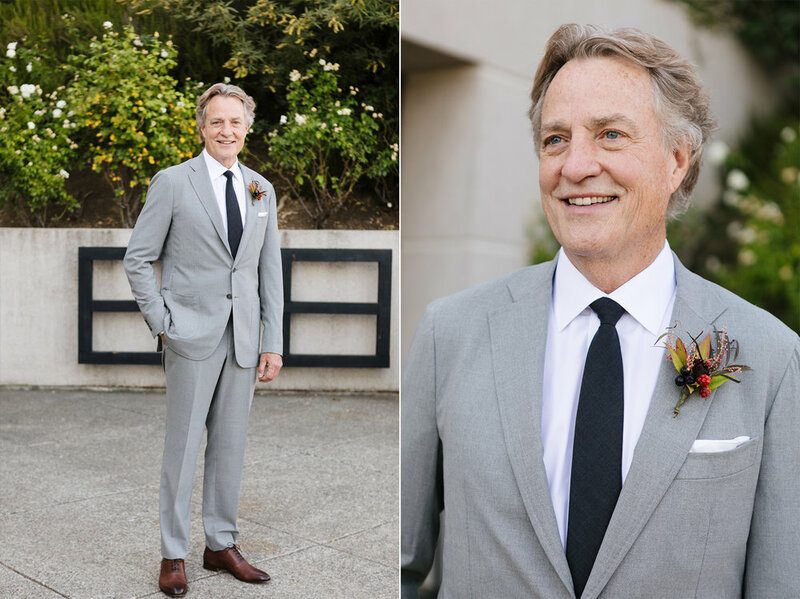 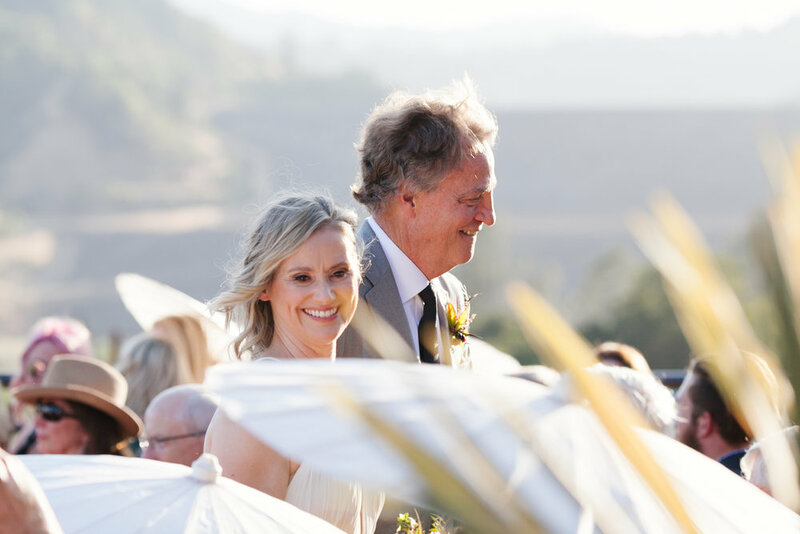 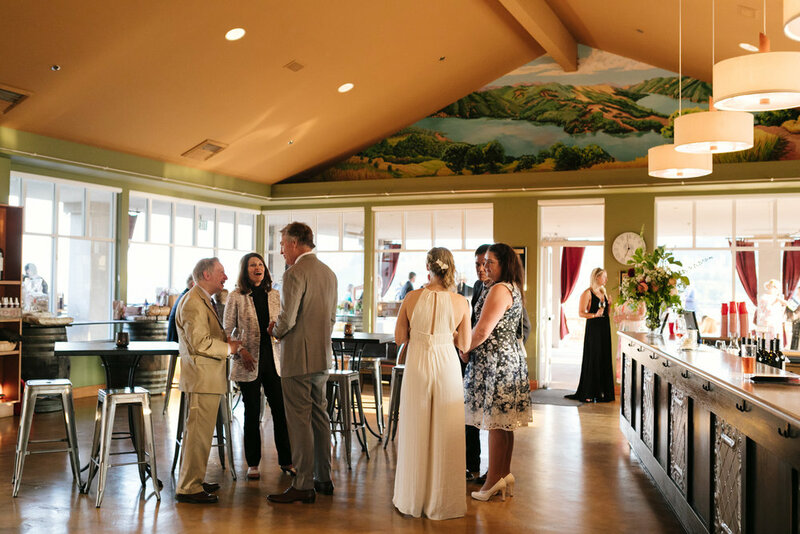 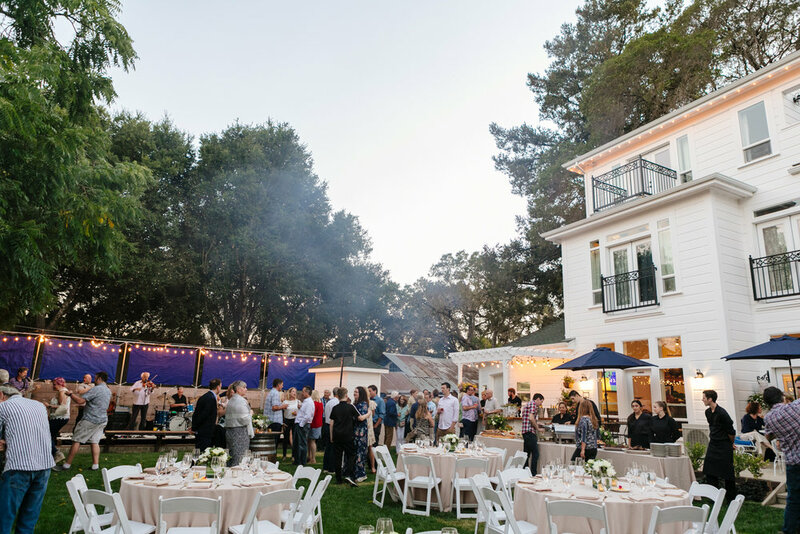 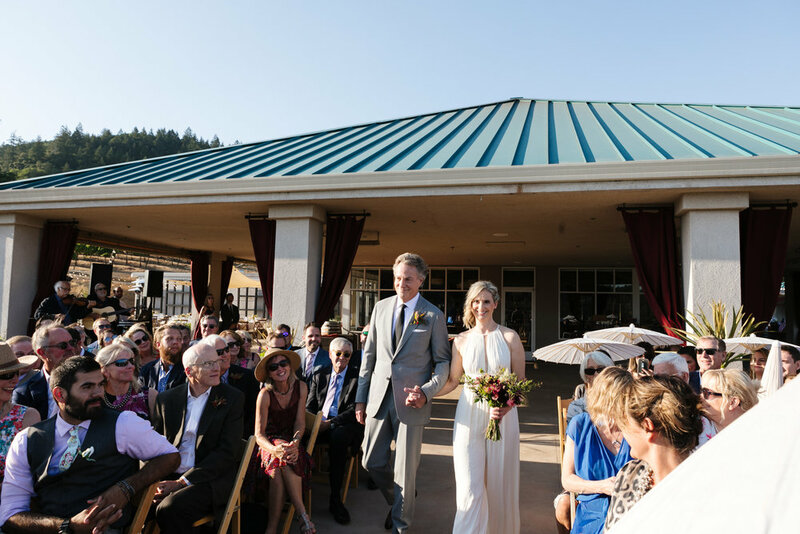 The couple knows the Healdsburg/Geyserville area well and found two gorgeous spaces for their celebrations – a Friday night dinner to welcome guests at the River Belle Inn (featuring the legendary band Beausoleil!) 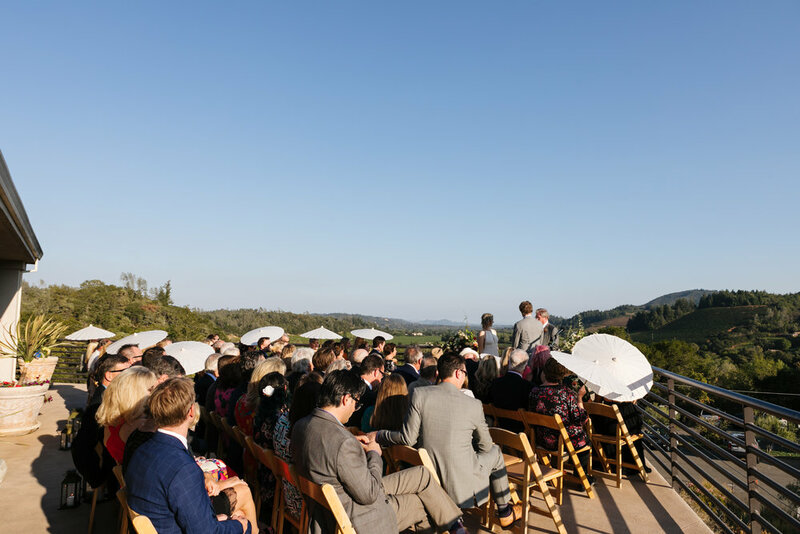 and a Saturday ceremony & reception at the wildly picturesque Sbragia Family Vineyards. 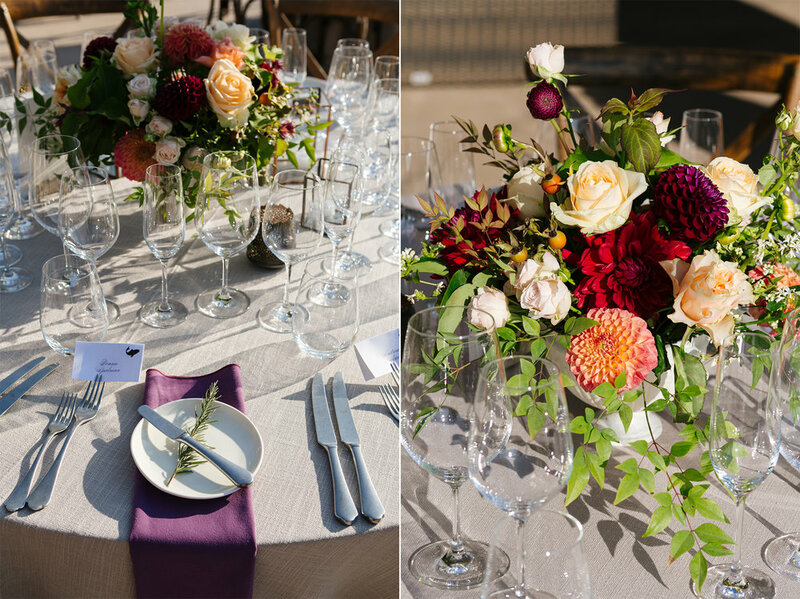 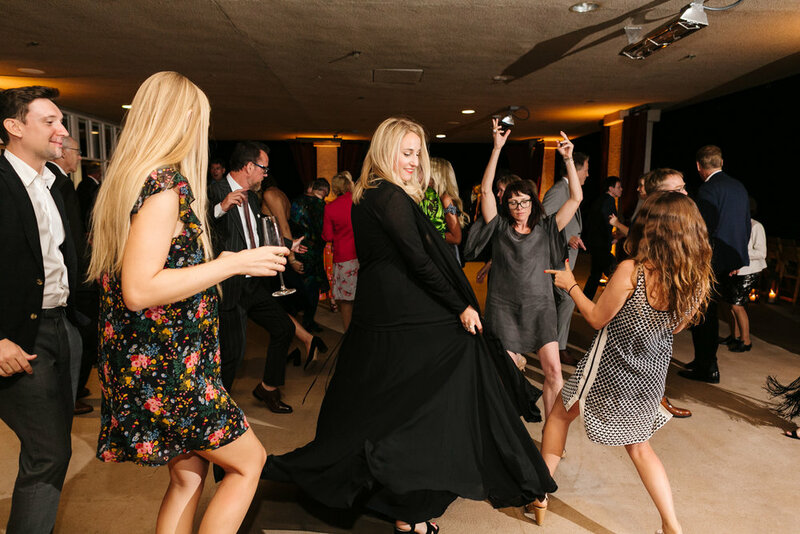 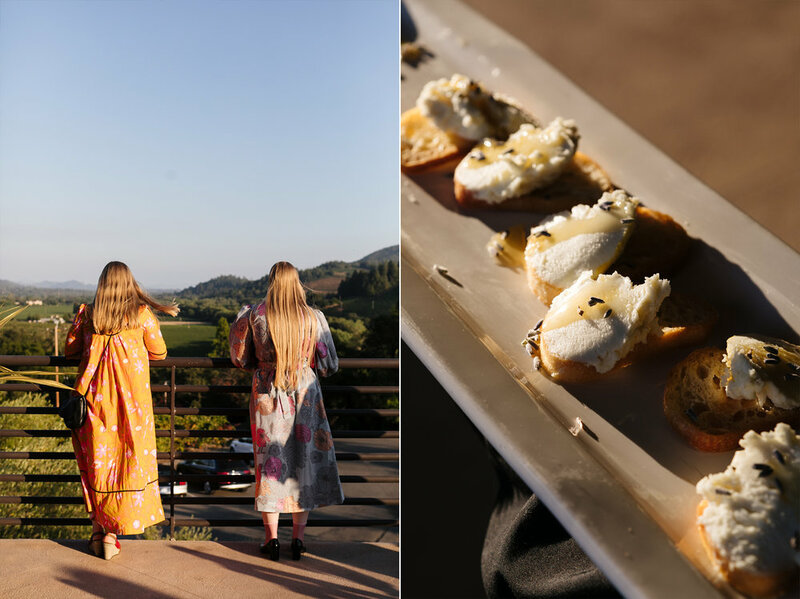 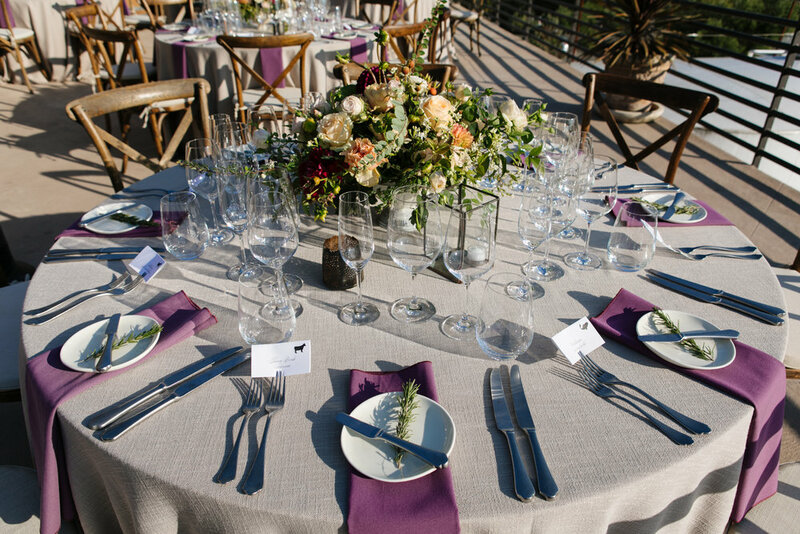 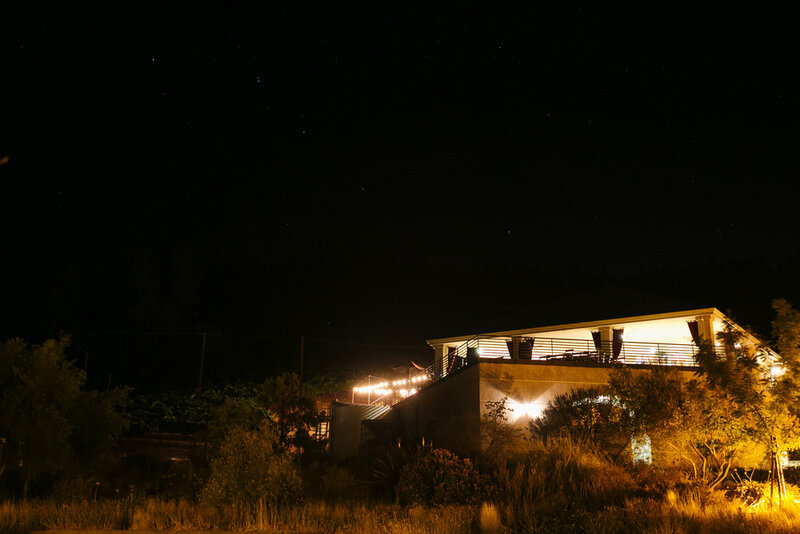 Following a perfect backyard kickoff event at the inn, Saturday’s festivities were set on Sbragia’s elevated terrace, where the vineyards and local landscape provided a standout backdrop. 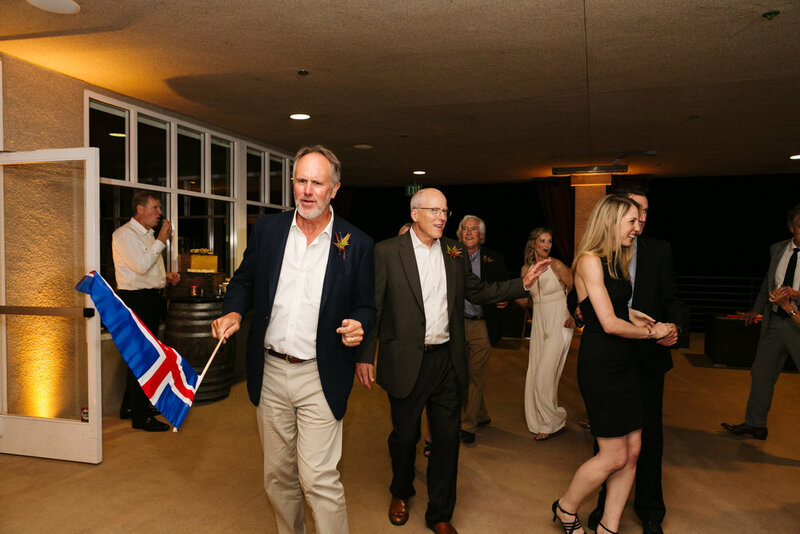 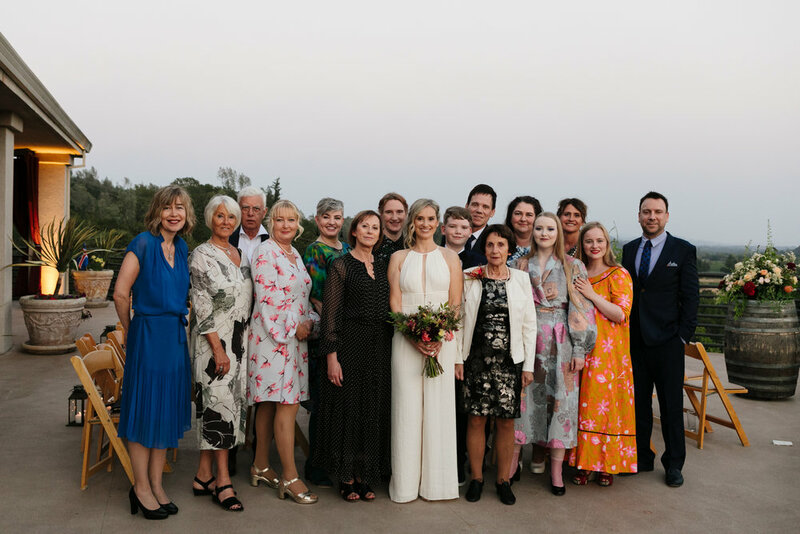 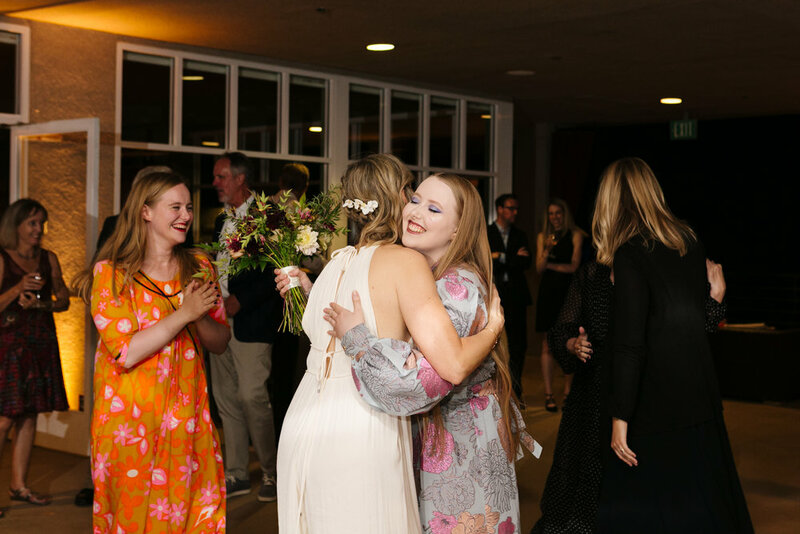 Against a panoramic view of the surrounding vineyards, Eydis and Tom exchanged vows and toasted with loved ones from near and far, including relatives who came in all the way from Iceland and London to be with the couple on their big day. 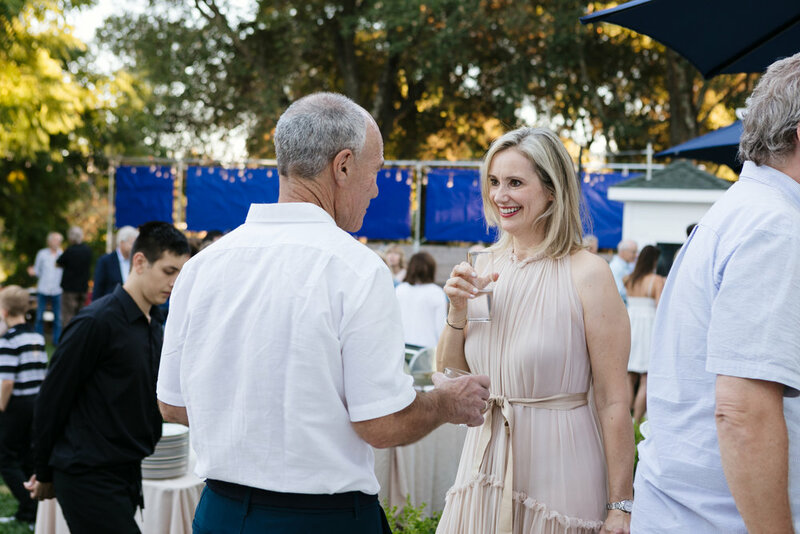 It’s such an honor to photograph an event when you know that the gathering of guests is rare and treasured and I’m so grateful to have been given the chance to document this wonderful couple’s marriage. 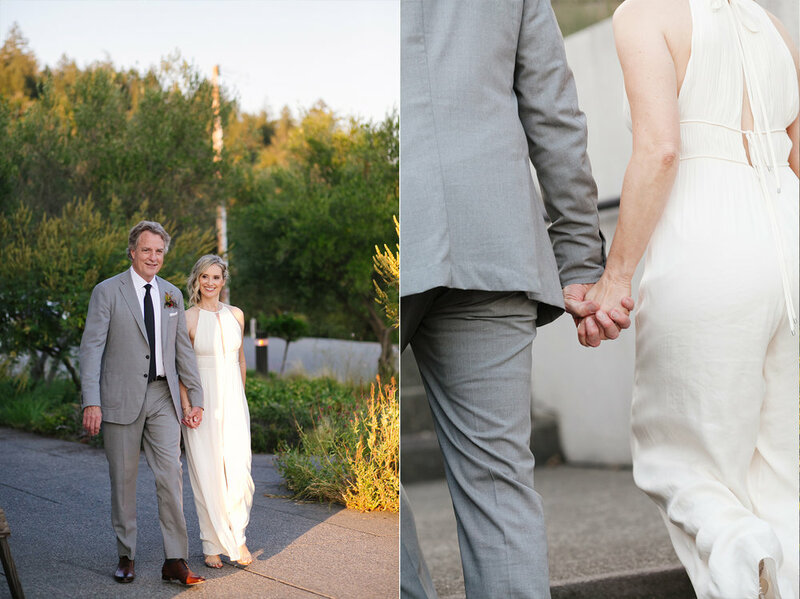 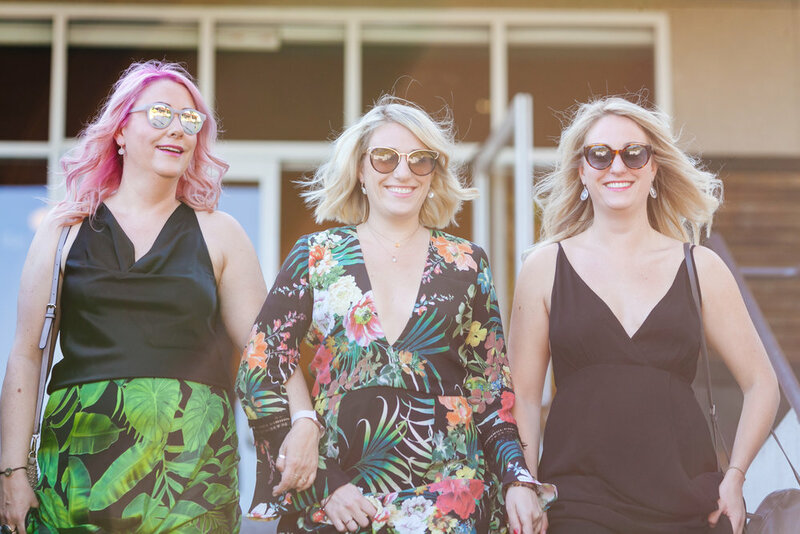 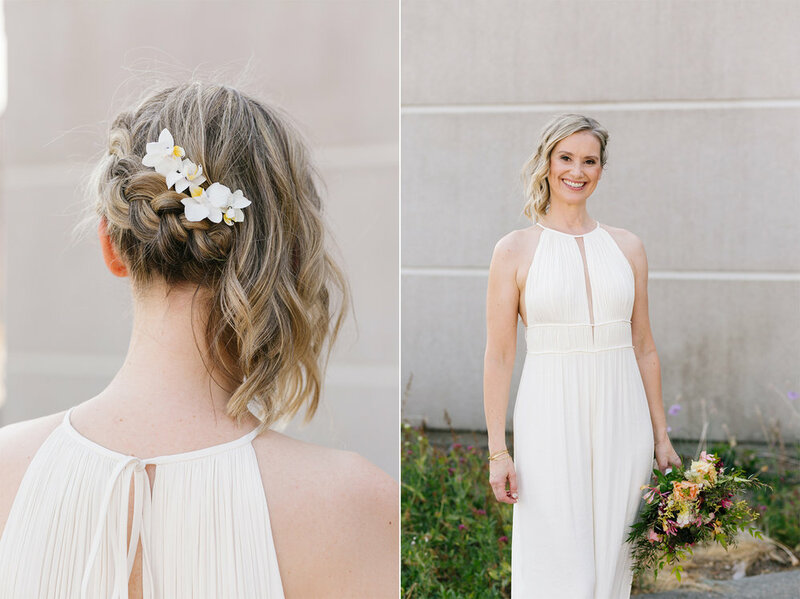 Wedding previews, inspiration, notes and musings by East-coast raised, West-coast based documentary wedding photographer. 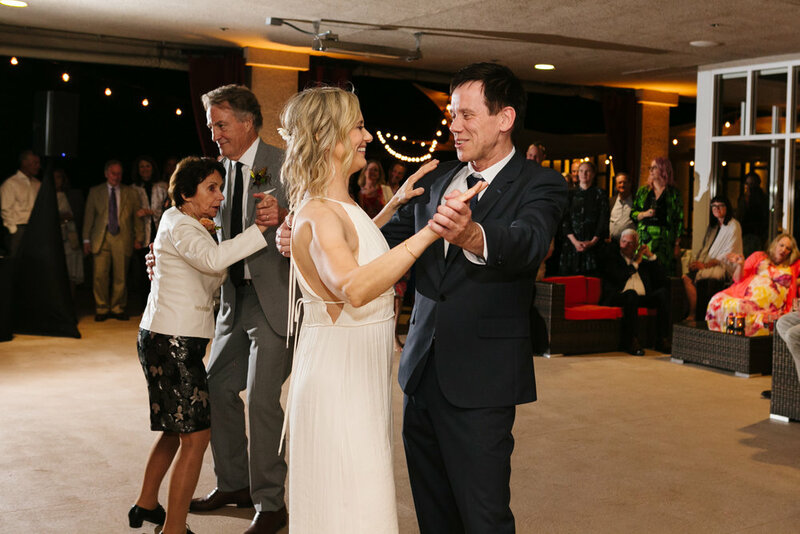 Mar 31, 2017 Group Shots! 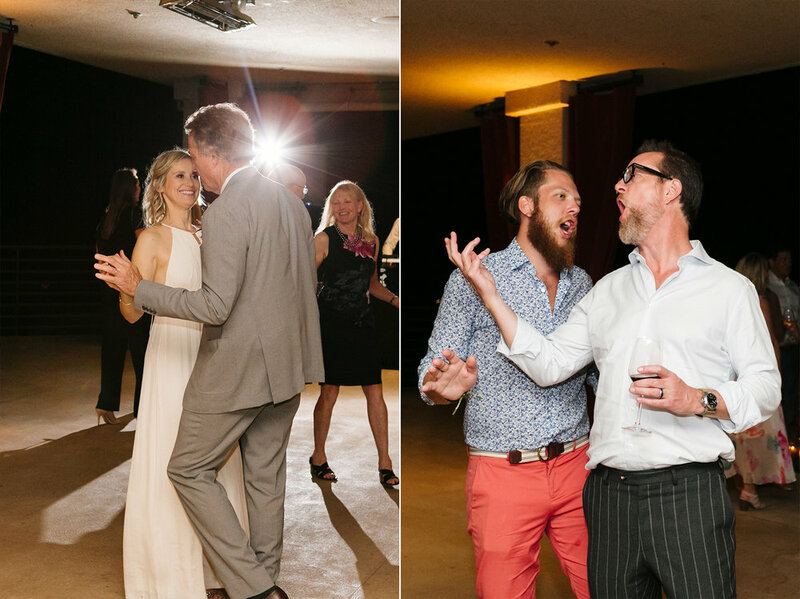 Sep 23, 2016 Just desserts! 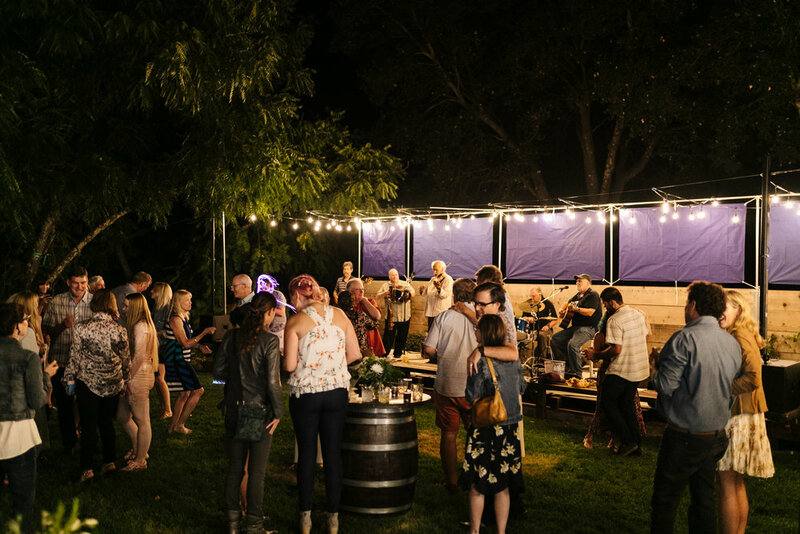 Jul 13, 2016 DIY Portable Photobooth!